For the 11th in the Chromaticity series for Flexibilia two artists have stepped up to the plate, the first Anko having penned the track ‘Rosefinch’, a progressive influenced, electro-house number that takes the listener to a hyper-giddy dancefloor patchworked with early 00s sure-fire party starters. Second up we have Jax Cohen with ‘Let’s Start’ , which brings with it a marked change of pace and style, in that it’s a retro, electro-pop piece garnished with insistent Eurodance vox, and embracing an anthemic feel yet with its own melancholic nucleus. 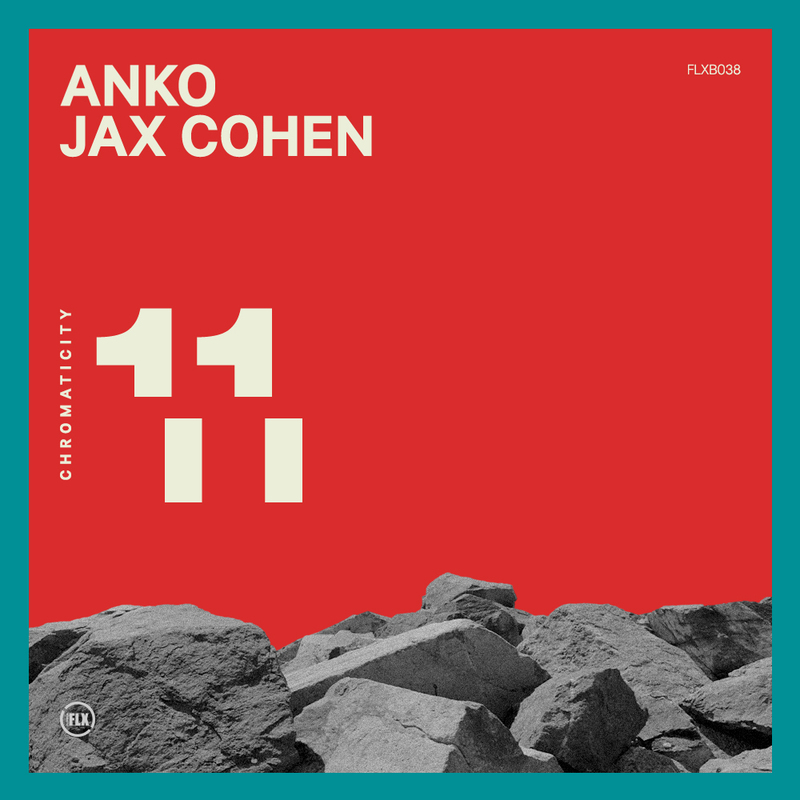 Anko and Jax Cohen are graduates from the Electronic Music Production course at SAE Athens Greece. Check out the details here.